Directions: Wash with warm (not hot) water to prevent stripping of lubricating protective sebum. 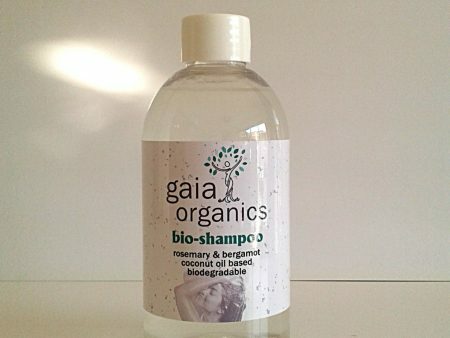 Avoid over-use in oily hair conditions. 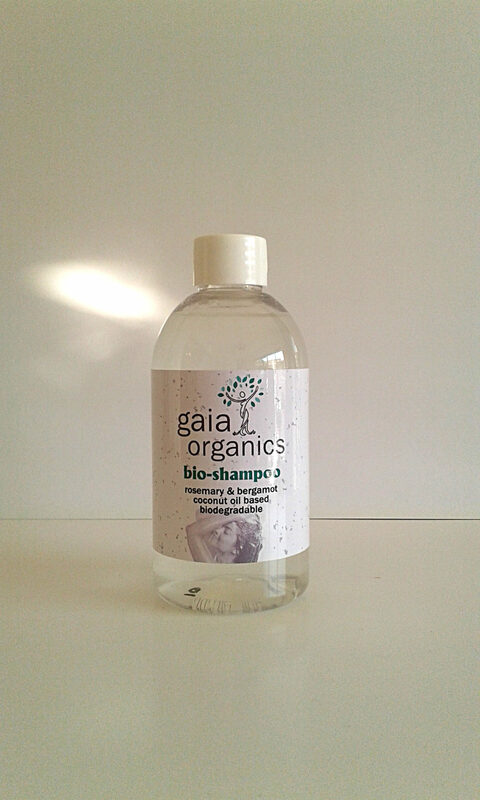 This may appear counter-intuitive, but shampooing less frequently and allowing the hair to remain slightly oily over a period of time, will in fact correct the over-production of sebum as the process adapts to the retentive presence of more sebum than previously. Follow with a lubricating sebum compensating and scalp protective acid mantle restoring Hair Conditioner from the selection below appropriate to hair type and condition. Contains: purified rainwater; coconut cleanser; green tea extract; vegetable glycerine; expressed oil of lemon; thymol and essential oils of bergamot, rosemary & sage.